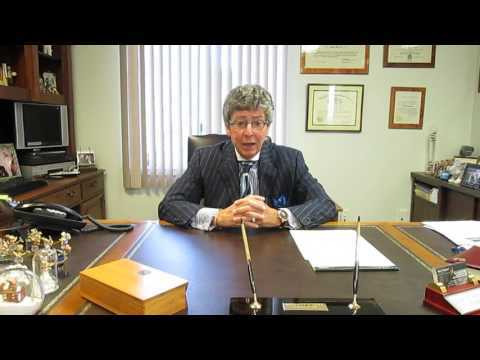 Barry Says | Boston Accident Lawyer The Law Offices of Barry Feinstein & Affiliates P.C. Were You Involved in A Car Accident? 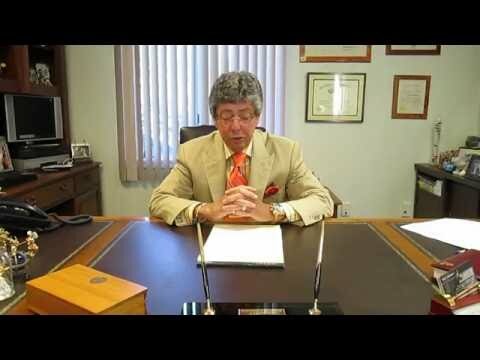 Hear what Attorney Barry Feinstein has to say! Let's Talk About Settlements with Attorney Barry Feinstein! 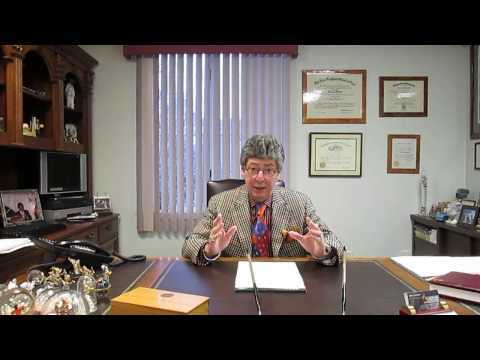 Hear Attorney Barry Feinstein talk about about Slip and Fall Accidents! 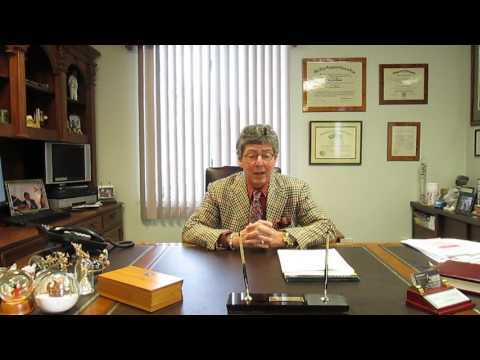 Hear what Attorney Barry Feinstein has to say about Worker's Compensation Claims! 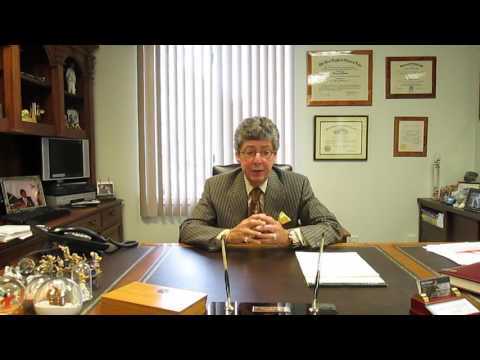 Attorney Barry Feinstein discusses Medical Malpractice Claims!